You are currently browsing all posts tagged with 'Plus size party dresses'. Pretty Little Thing has joined forces with Ashley Graham to debut their A/w 2018 collection in sizes 6-24. This stunning collectionhas dresses, outfits and accesories for a date night or party. I see some great NYE looks. The collection has sold out in a few sizes so if you like something get it NOW. Do you need a dress for Homecoming or a special occasion? Here are some quality dresses that are very affordable at under $50. 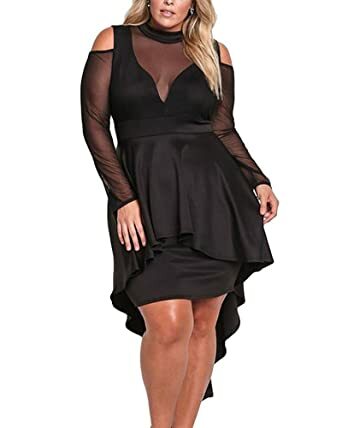 Curvydivas has picked some of the most popular Homecoming dresses for your curvy figure. 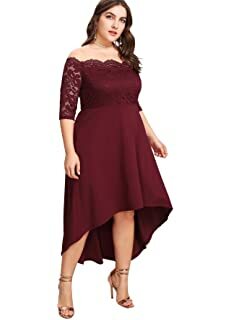 Just click any dress below for details about the item. Happy Shopping! 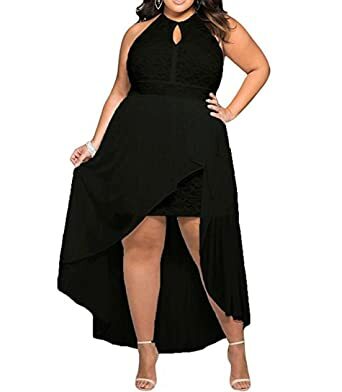 Get the looks of your fave celebrities for less in plus sizes. Universal Standard founded by Alexandra Waldman and Polina Veksler offers sleek, minimalist clothes. Veksler says they looked at brands they loved like Theory, Vince, Helmut Lang, and Rag & Bone and saw that aesthetic wasn’t available to a majority of women because of their size. Universal Standard uses quality material that doesn’t pill, has stretch and will be a staple piece in your wardrobe. 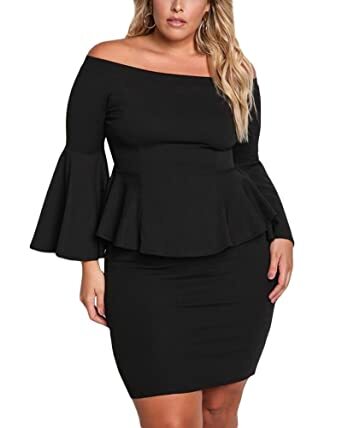 The clothing has modern clean lines in neutral colors that have cute details on certain pieces, their garments are priced between $30 and $160 in sizes 10-28. Their best sellers are The Geneva Dress, Tee Rex T-shirt, and their signature jeans. The collection is available at their official website Free shipping and returns in the US also international shipping. The brand introduced Universal Fit Liberty, letting women exchange their purchases if their size changes within a year. Waldman says you just send back the clothes that no longer fit, and they’ll replace it with the exact same piece, in your new size, for free. The holidays are upon us and its time to turn up. 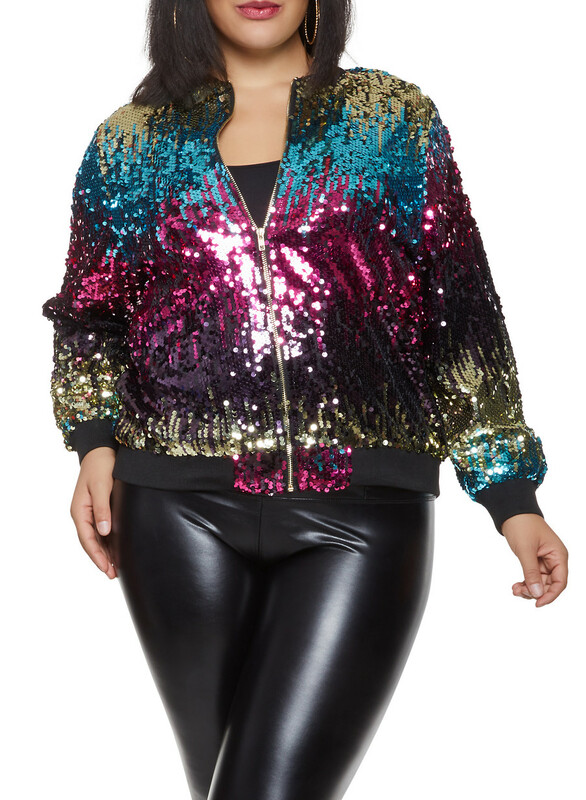 Get tops, dresses or bottoms in sequin that can be worn day or night. Sparkle in the office or holiday party in these must have glam fashion that will make everyone smile.